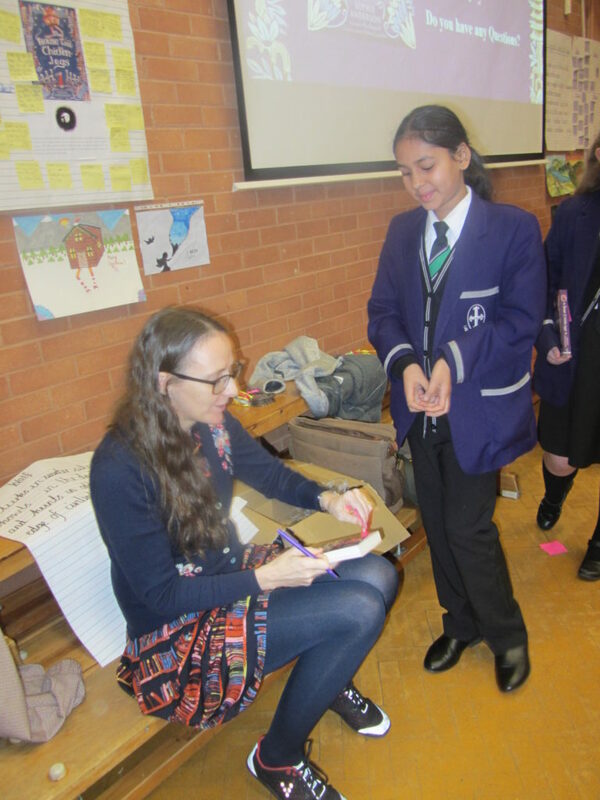 We were invited by Greenbank Primary School to attend an author event they were holding to celebrate the book “The House with Chicken Legs” written by Sophie Anderson. 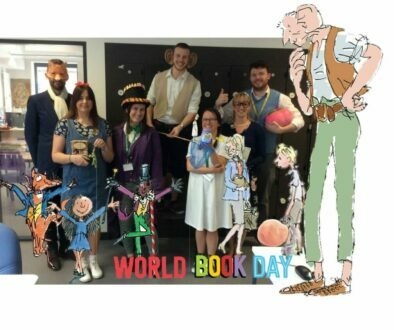 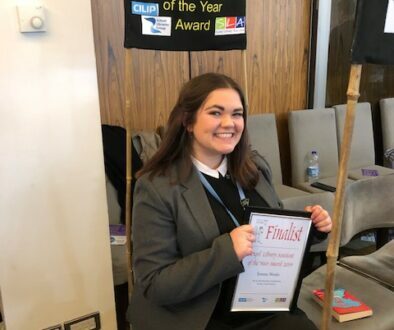 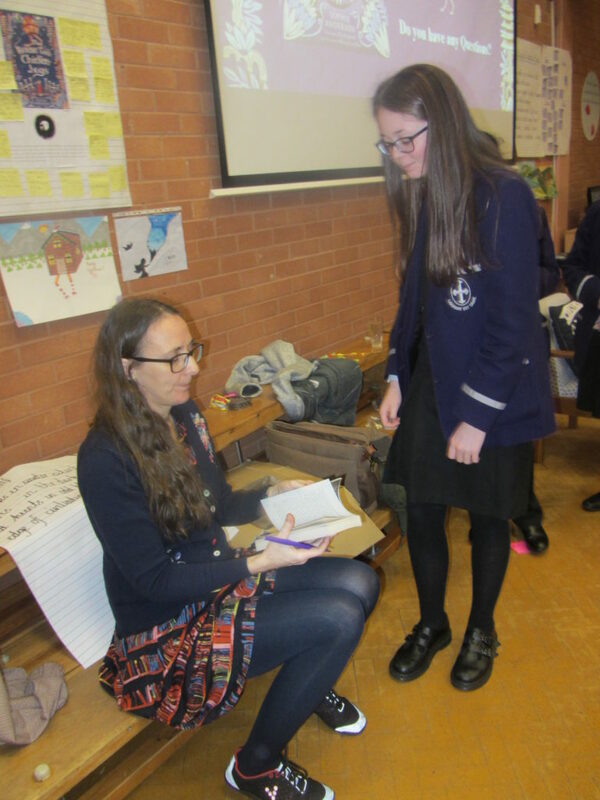 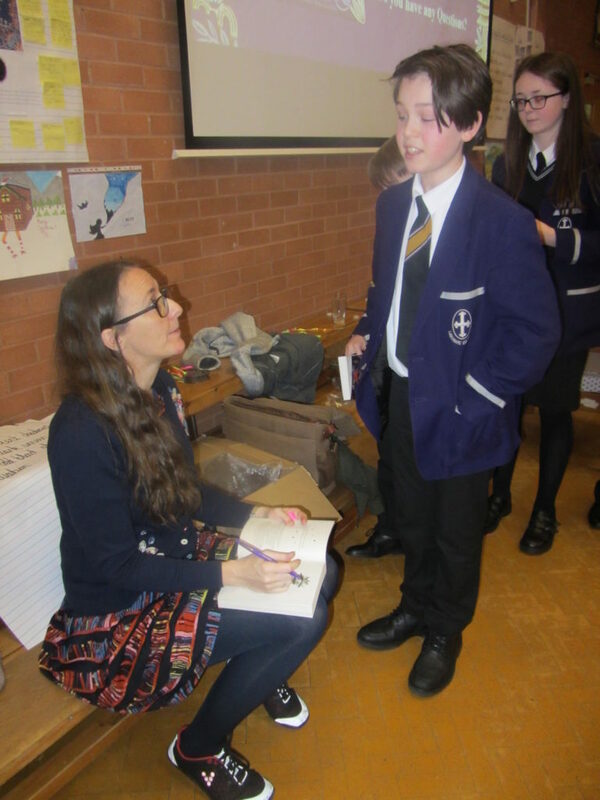 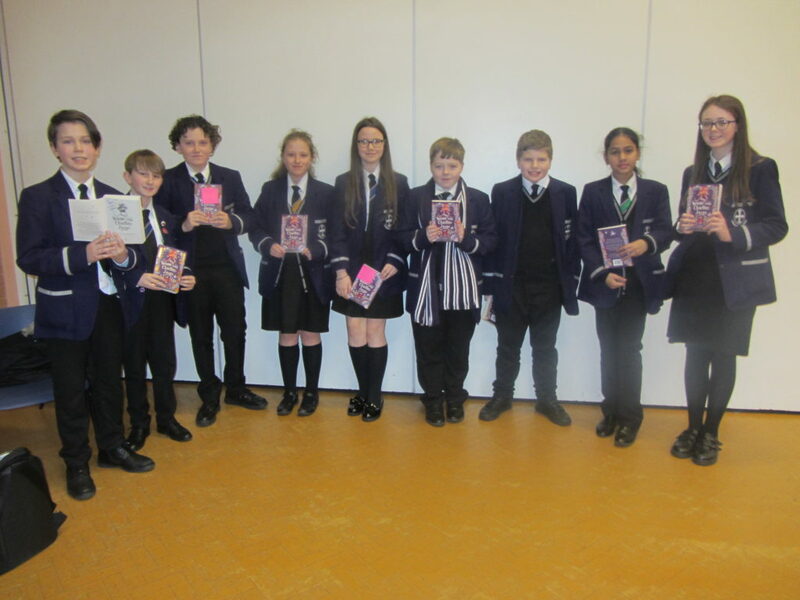 9 of our pupils were given copies of the book to keep and spent a lovely morning listening to Sophie talk about writing, her inspiration, her thoughts on fairy tales and how to reimagine them to create your own stories. 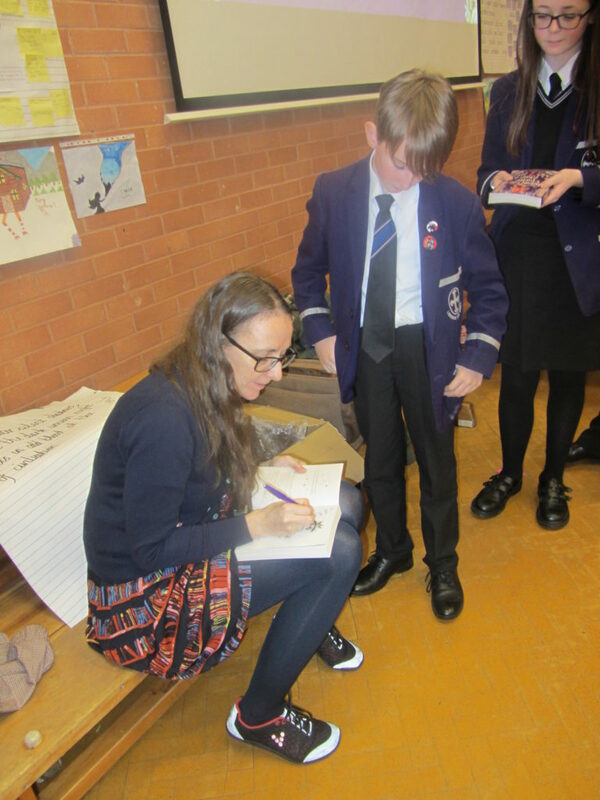 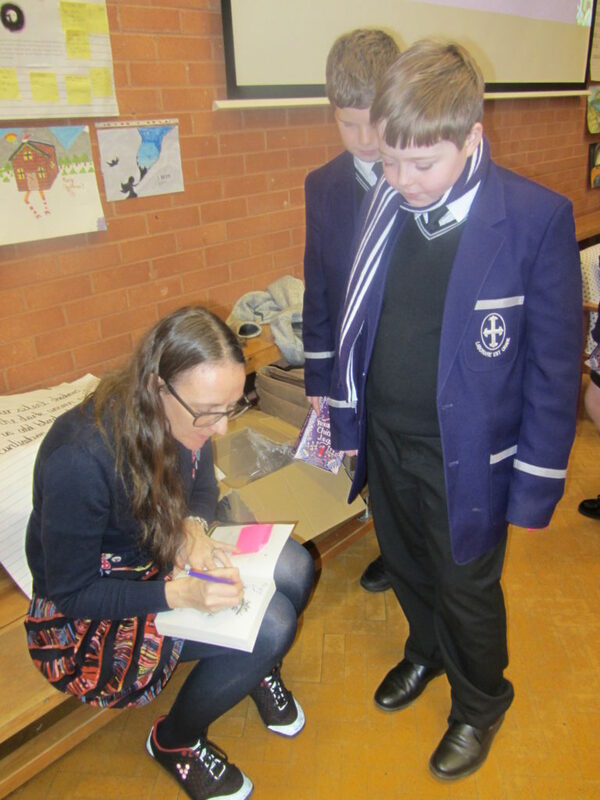 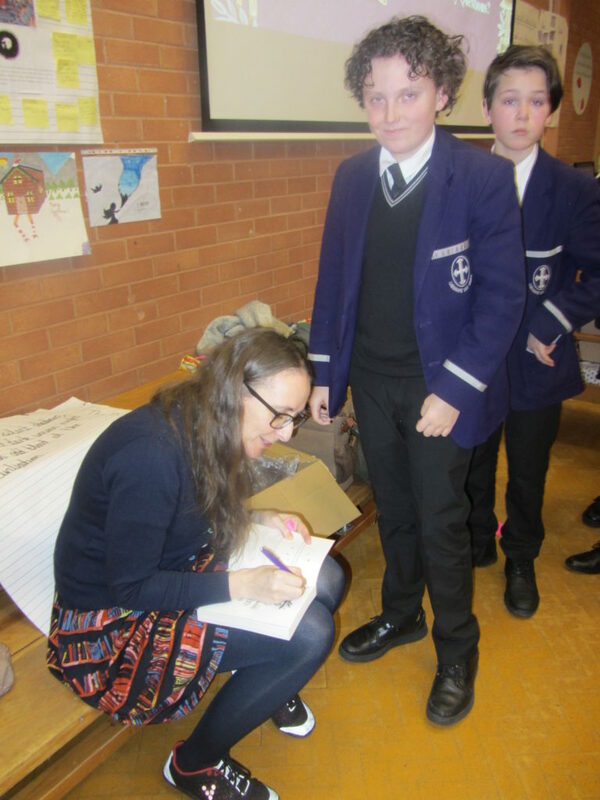 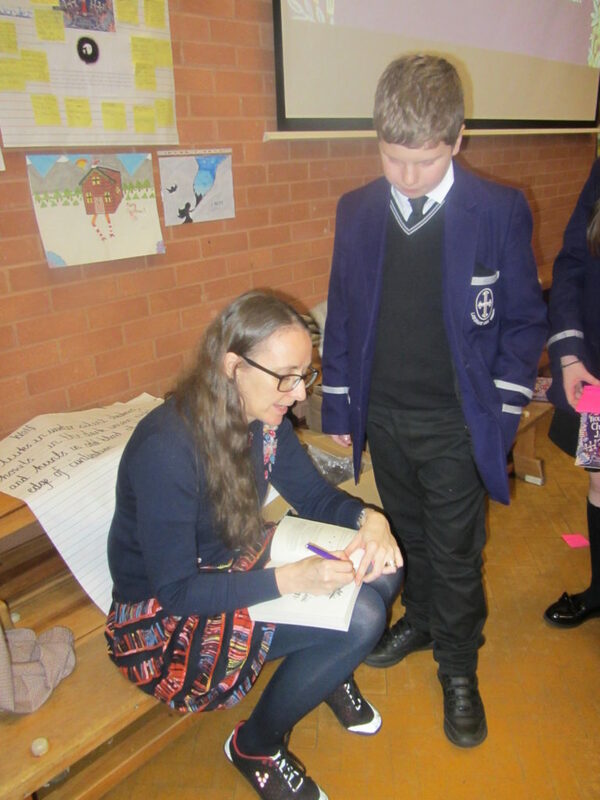 The pupils had their books signed at the end of the visit.